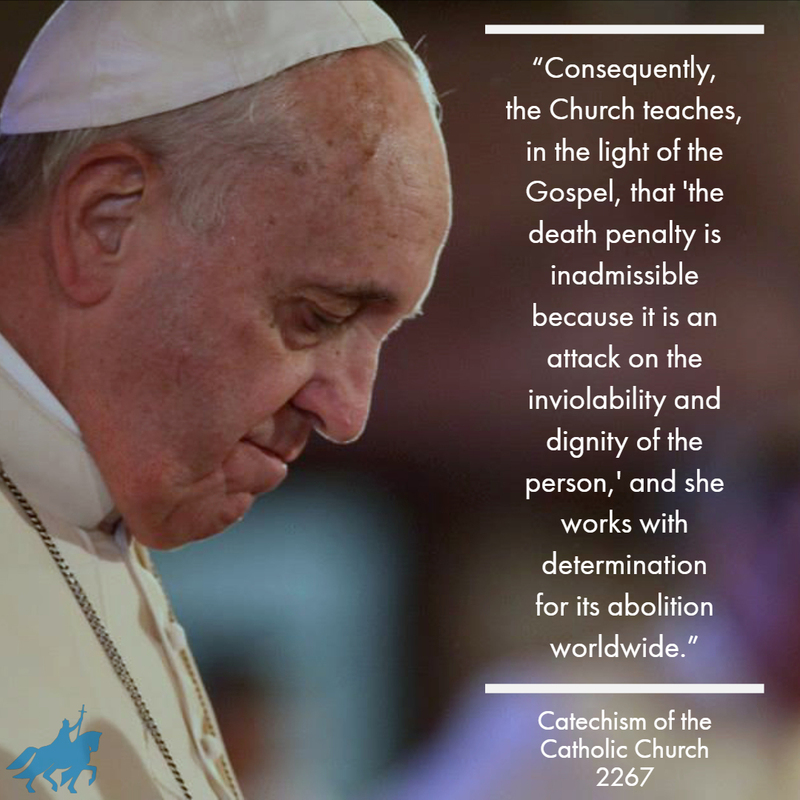 With Pope Francis’ changes, the catechism now will read: “Recourse to the death penalty on the part of legitimate authority, following a fair trial, was long considered an appropriate response to the gravity of certain crimes and an acceptable, albeit extreme, means of safeguarding the common good. In his statement, Cardinal Ladaria noted how St. John Paul, retired Pope Benedict XVI and Pope Francis had all spoken out against capital punishment and appealed for clemency for death-row inmates on numerous occasions. In 1999, Missouri Governor Mel Carnahan granted clemency to death-row inmate Darrell Mease after a personal appeal from St. John Paul on the pope’s pastoral visit to St. Louis.